Anyone looking to rehome a dog in the local area could do a lot worse than give Birmingham Dogs Home a try. 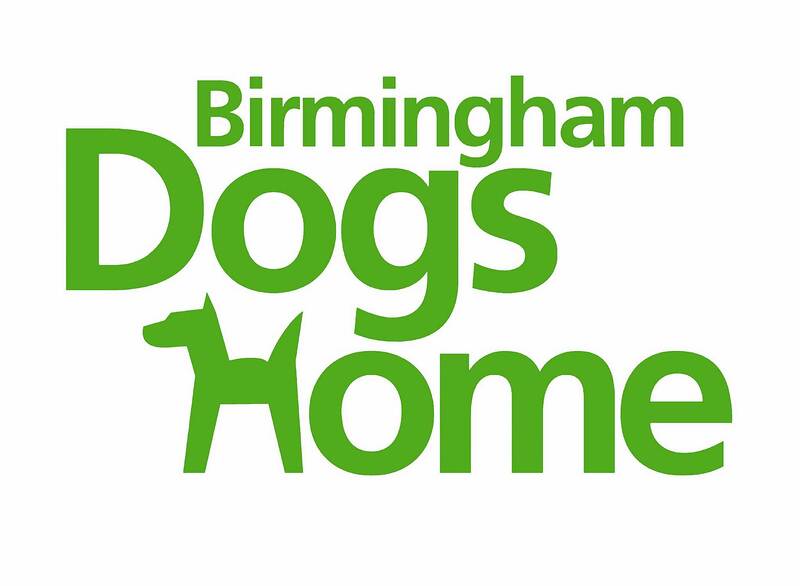 Originally founded in 1892, Birmingham Dogs Home now operates from two large centres. The Birmingham Centre is located in Catherine-de-Barnes, Solihull and is also their Head Office. The other centre is known as Sunnyside, located in Wolverhampton. Opened in October 2015 this centre has over 120 kennels with underfloor heating. It also has an education centre and veterinary facilities. It’s situated in a rural area allowing volunteers and those looking to rehome a dog the chance to walk the dogs in open countryside. For anyone who wants to help towards the costs of this new Solihull Centre they have a ‘Buy a Brick’ campaign. For £50.00 you can have a message of up to 32 characters. For £100.00 your message can be up to 64 characters. The Sunnyside Centre was opened in 2002 and can home up to 100 dogs. It too has veterinary facilities on site. Naturally Birmingham Dogs Home is a charity that relies on donations to do the good work it does. The income it receives comes in many forms. Local people do fundraisers and local businesses also give support. Finally another source of income for Birmingham Dogs Home has been money that’s left to them in people’s wills. The cost to rehome a dog typically runs between £150.00 and £200.00. This is far less than the actual cost incurred by Birmingham Dogs Home. All dogs they rehome come with free collar, tag and lead. Initial flea and worming treatment is also supplied free as is 4 weeks pet insurance. All dogs are also microchipped. If you are interested in rehoming a dog from either centre you can find out more information on their website. They are open to visitors between the hours of 11am and 4.45pm Monday to Saturday. Visiting or calling them might be worthwhile as I suspect their website only lists a small number of the total dogs in their care.